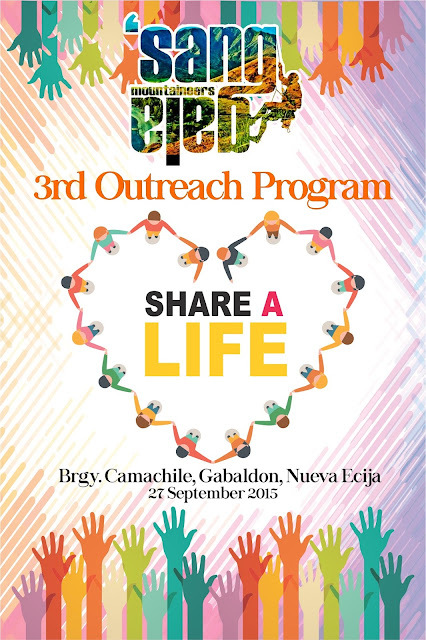 This September, Sanggala Mountaineers will be having an outreach program at Nueva Ecija which will include a day of feasting, having fun, and giving back to the community. Sanggala Mountaineers is a group of people who love hiking and traveling. 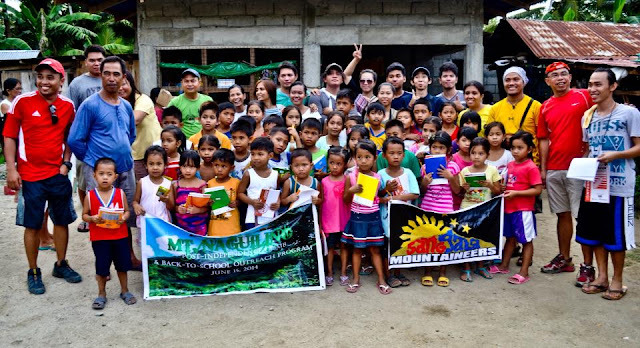 Together with these passions, they also make it a point to reach out to those in need and have the members share joy to their chosen communities.